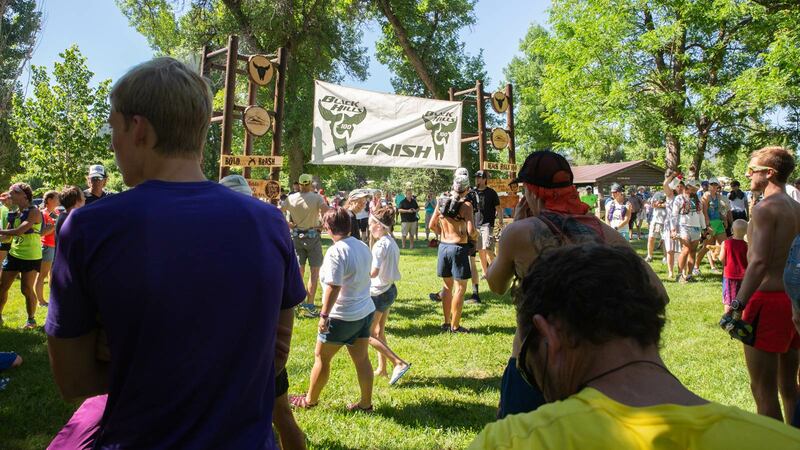 9:00 AM to 9:50 AM: 100 Mile Check-in – City Park. You MUST check-in on race day so we know for sure you’re on the course!!! 1:00 PM to 7:00 PM: 50M/50K Runners, please leave your drop bags at the Sturgis RV Park & Campground. No drop bags for 30K. ALL EVENTS FINISH AT THE STURGIS CITY PARK ADJACENT TO WOODLE FIELD. THERE IS NO FORMAL AWARDS CEREMONY. AWARDS WILL BE HANDED OUT AT THE FINISH LINE ON SATURDAY AS RUNNERS FINISH AND RESULTS ARE FINALIZED. Extras – Many of the aid stations will have specialty items along the way to help you with some variety to keep you going! Copyright 2019 Dakota Endurance LLC. All rights reserved.